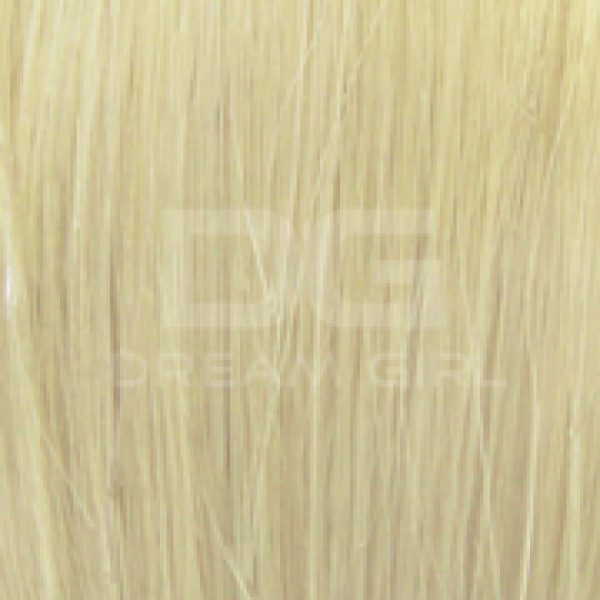 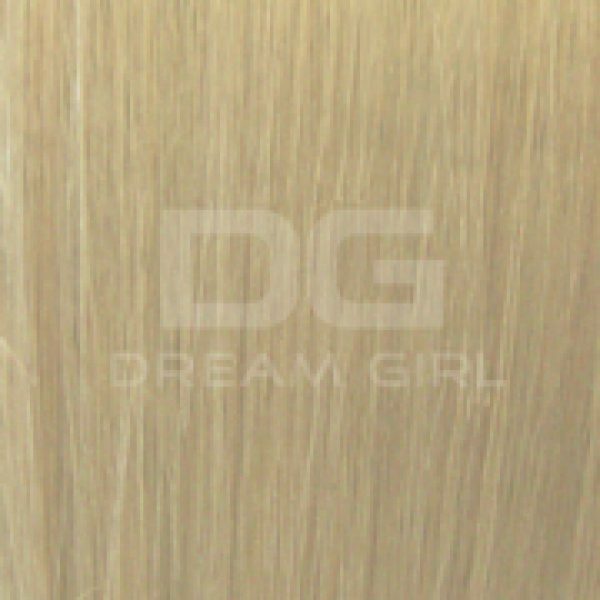 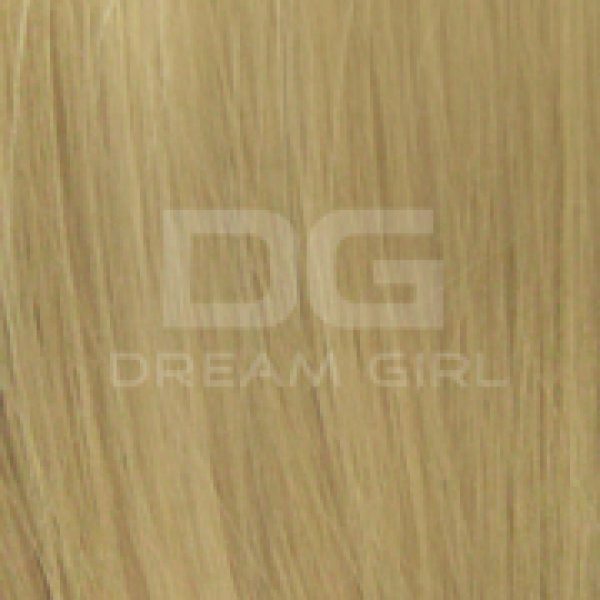 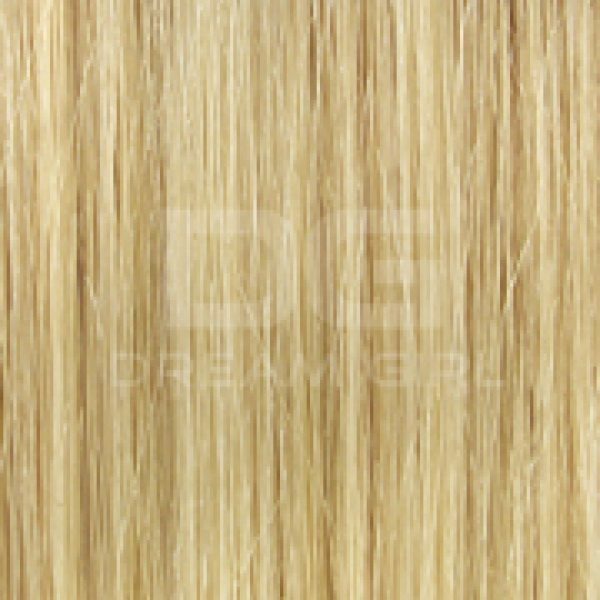 Our luxurious 100% Dream Girl Remi Hair Tape Extensions come in 18 inches and are available in a variety of colours from blonde to natural black and every colour in between! 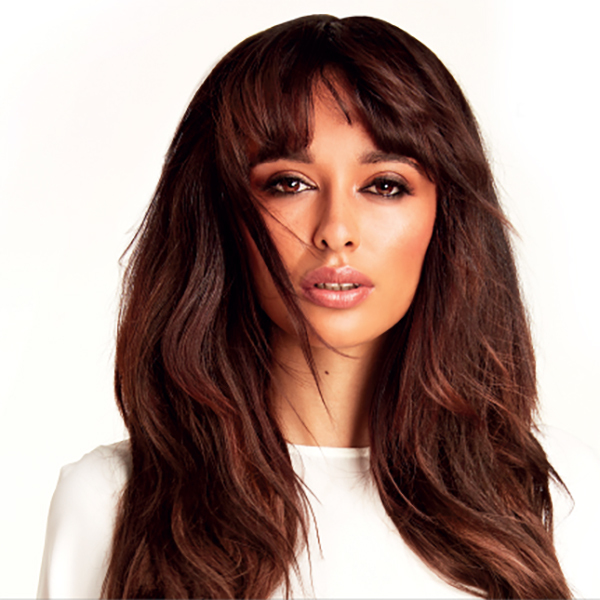 Add volume, length and fullness. 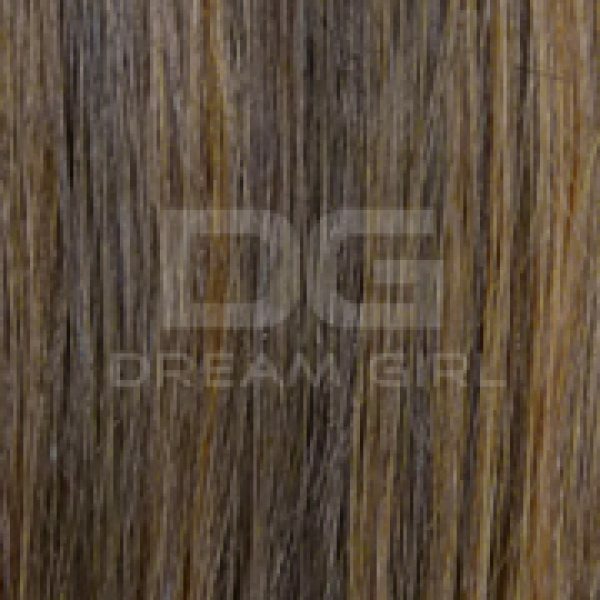 We provide in each packet of our Tape Extensions; 20 quality durable tapes attached to our 100% Dream Girl Remi Hair, giving you luxury hair extensions. 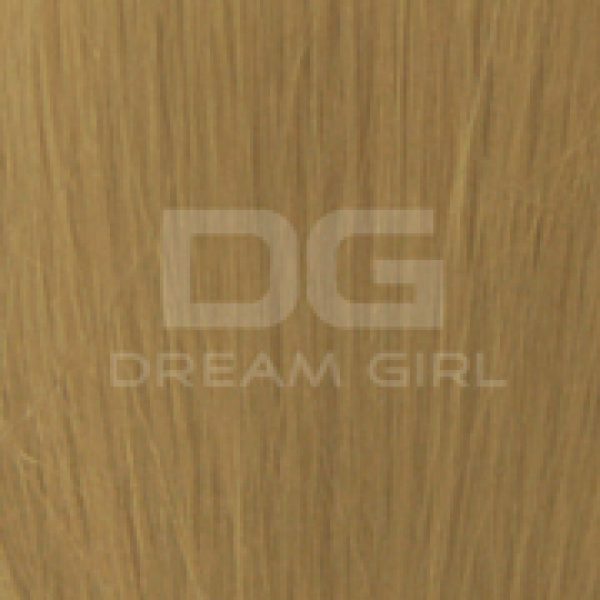 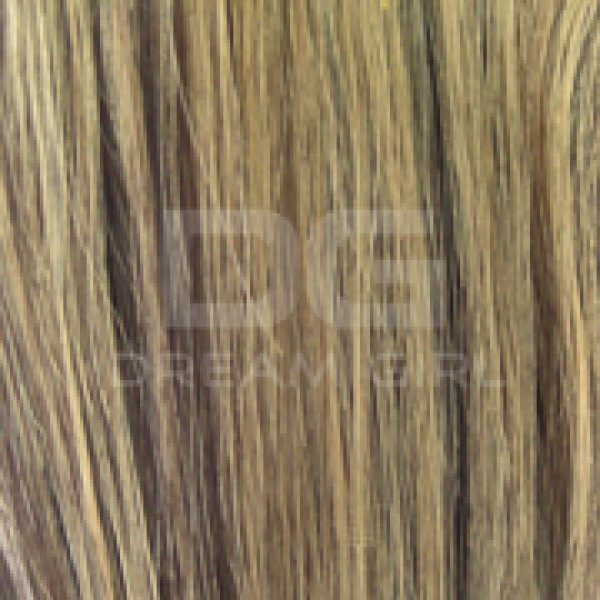 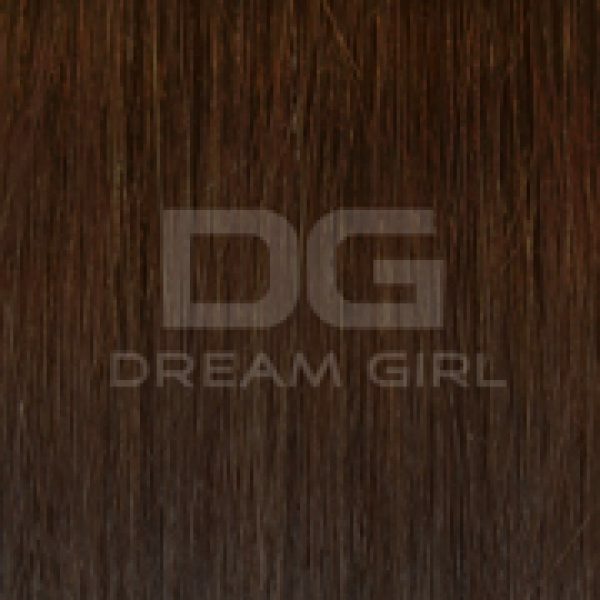 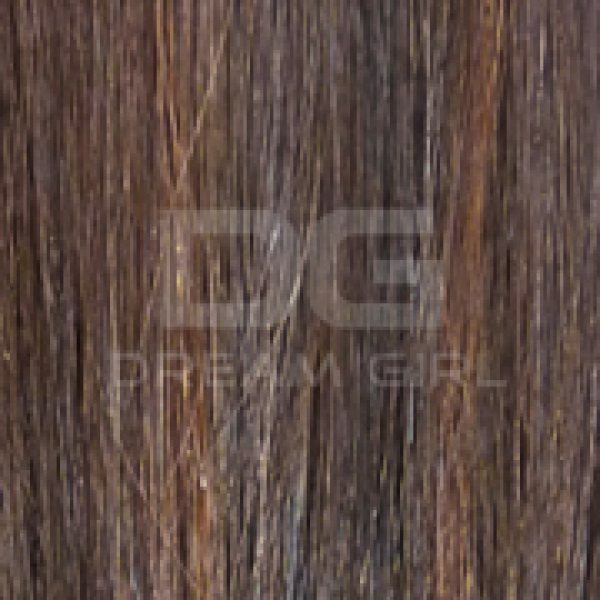 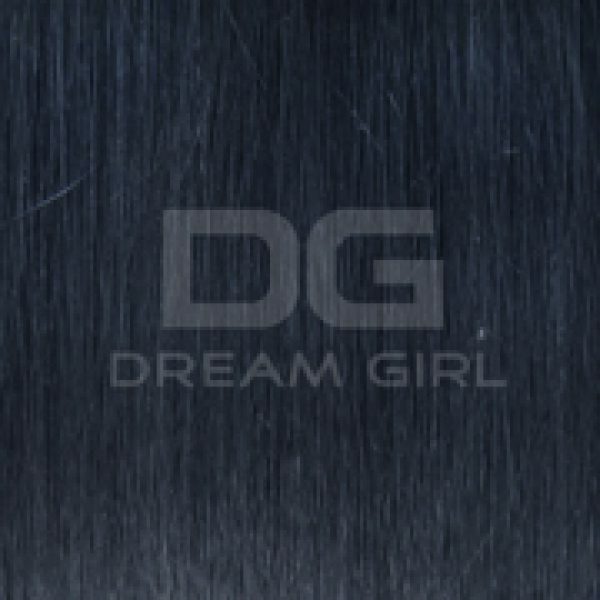 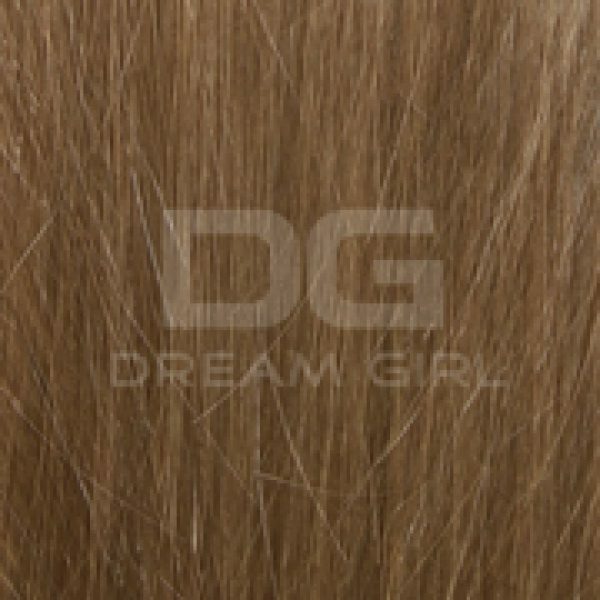 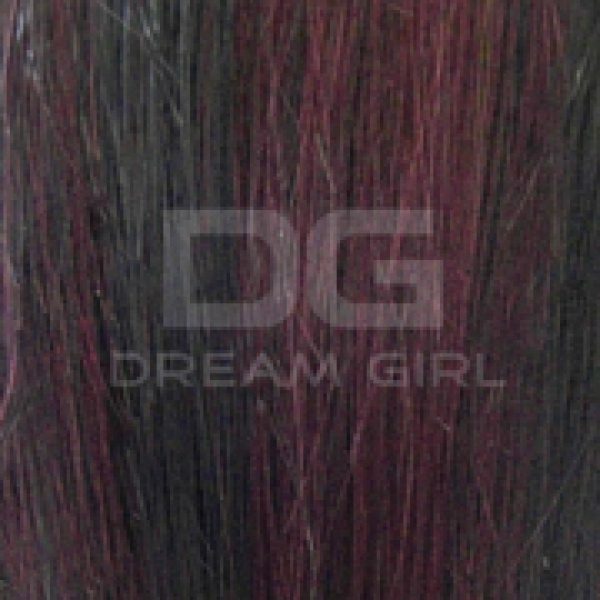 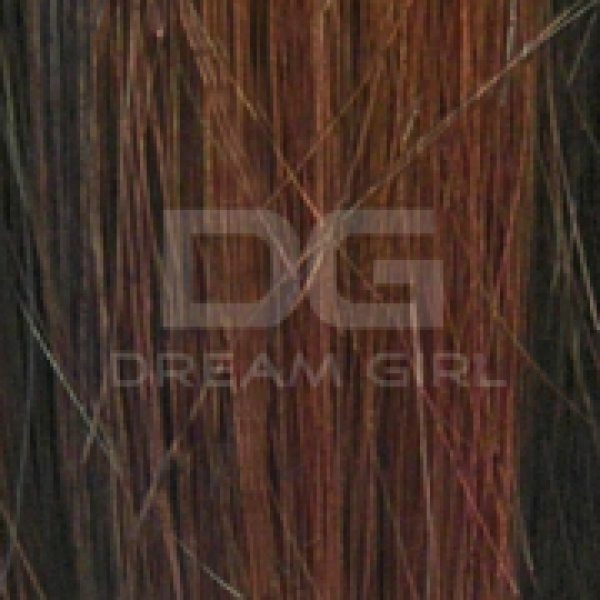 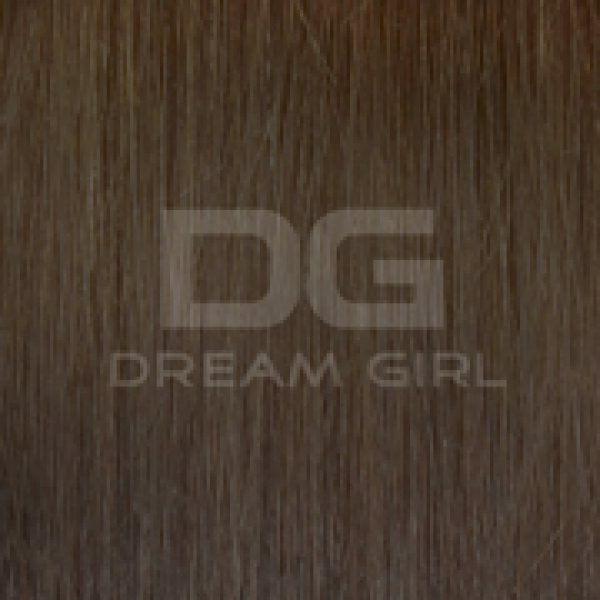 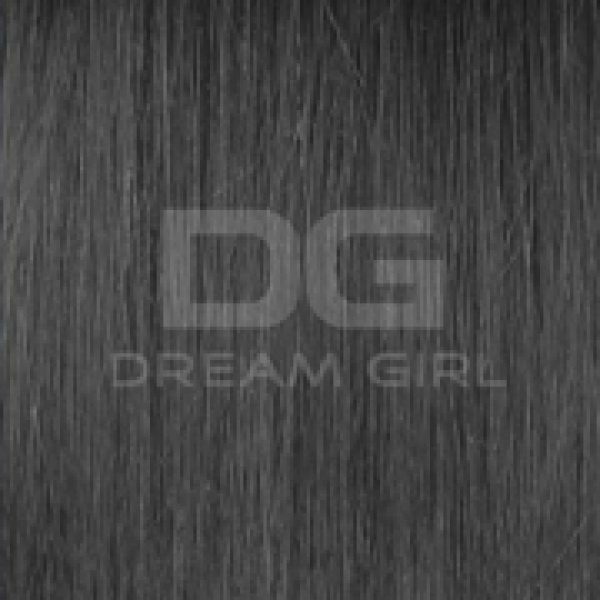 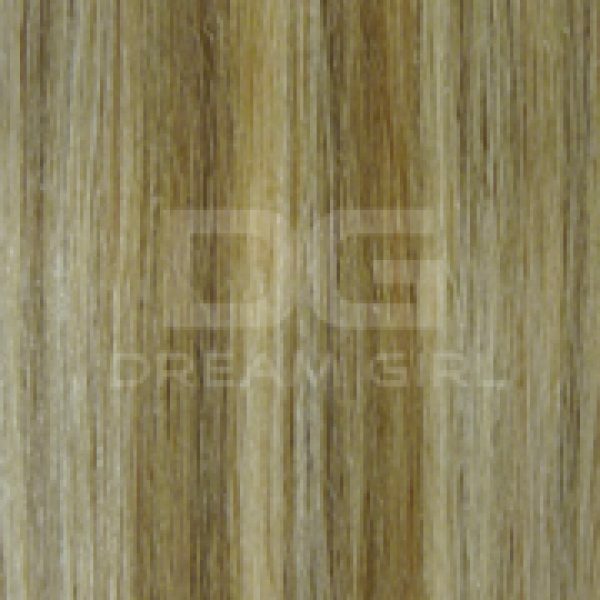 I find Dream Girl products to be of excellent quality and value.